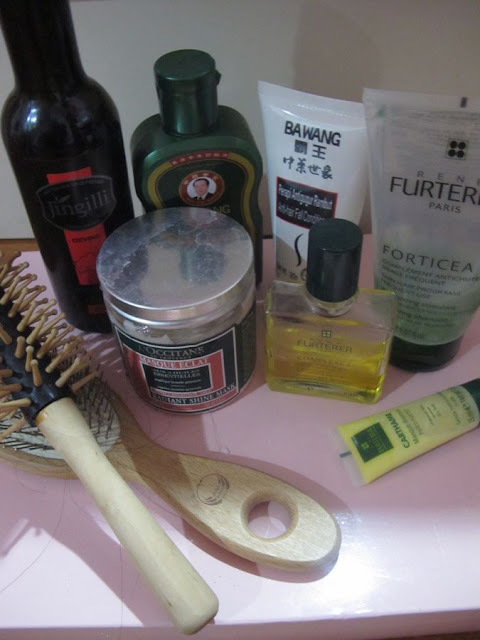 Shazwani Hamid's Blog: Do-It-Yourself a Top to Toe Treatment! I have a question for you! Normally how long would it take for you to really cleanse yourself and pamper your body every day or every week? For me, ermm...my daily shower would take about 20 minutes..(or..if I am running late for something..maybe about 10 minutes only! haha) but if I have a really really big day like a special date or like a big event to attend or something..it could take me from 30 minutes to an hour in the shower room! hehe.. I'd like to show you how and what I normally do when I'm spending my relaxing 'me time' in there.. After a long day at work or at school or shopping or whatever at all... a nice long soak in a hot bath is just the ticket! Run your bath until it is a comfortably hot temperature, be careful not to make it too hot..otherwise you might burn yourself.. So make sure that the bath is not too hot cuz it can irritate your skin, and you won't feel that it is relaxing..
Next, put some essential oils (about 8 drops) or your favourite bath gels and some bath salt.. If you have tired feet or aching body or whatever at all, bath salts can help improve the way you feel and ease away the tension..
Take your time to relax, to reduce stress and to make you feel good about yourself. Sit comfortably in there.. Put on some nice music.. (I always bring my BB inside the bathroom..and sing along to some NeYo songs.. or maybe Kenny G's..) Take as much time as you like.. 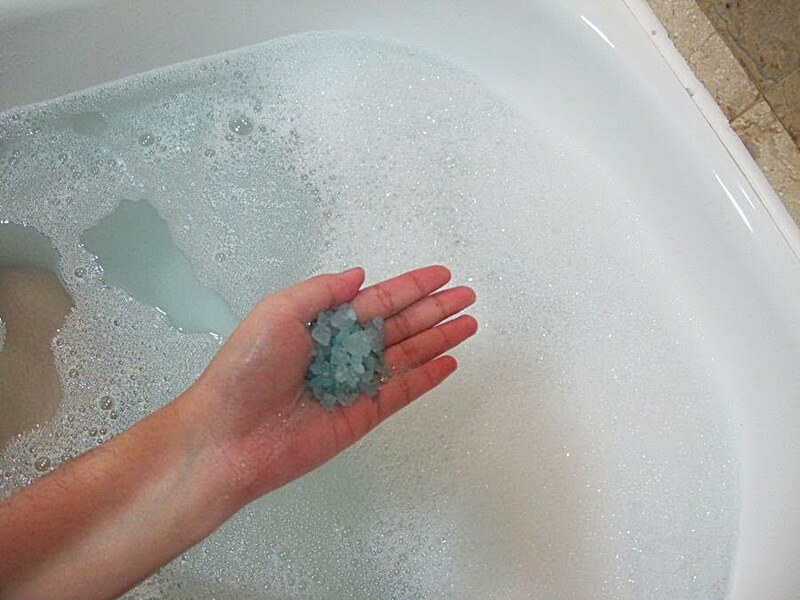 I normally would spend at least 30 minutes soaking in the tub.. And if you need to add more bubbles and froth, do add some more of your favourite bath gel.. Mine would be this one from Botanics (from Boots).. It smells really really good that I feel like licking myself! hahaha. Anyway, I read somewhere, that a warm bath can help relax tensed nerves. And it can also improve your health.. Cool! While you're in there don't forget to scrub your whole body.. Use some body loofah or sponge or pad or brush to scrub and exfoliate your skin..
Ba Wang Shampoo & Conditioner OR Rene Furterer Shampoo, Essential Scalp Treatment Oil & Conditioner. And some olive oil and paste from L'Occitane for the hair mask..
Dior HydraLife Facial Cleansing Gel, Soap & Glory Scrub Your Nose In It, Bloom Buff Off Apricot Kernel Face Scrub, Bloom Clean With Envy Green Clay Mask, and some whitening tissue mask, a brand from Japan which I don't know what it is... - but I bought this at Watson's. 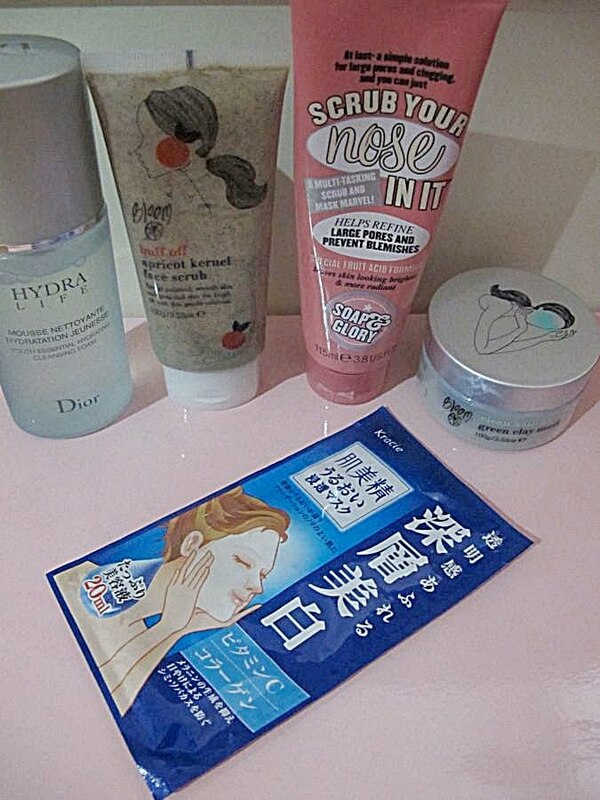 So after I have cleanse my face and scrub my nose and my whole face, I use this mask. I loveeee the smell!! And the texture too! 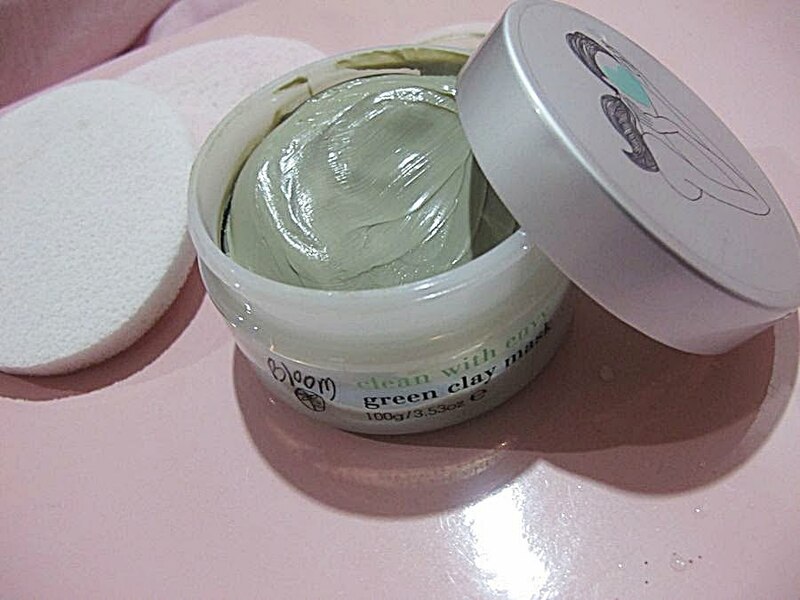 Clay mask is best suited for oily/combination skin. 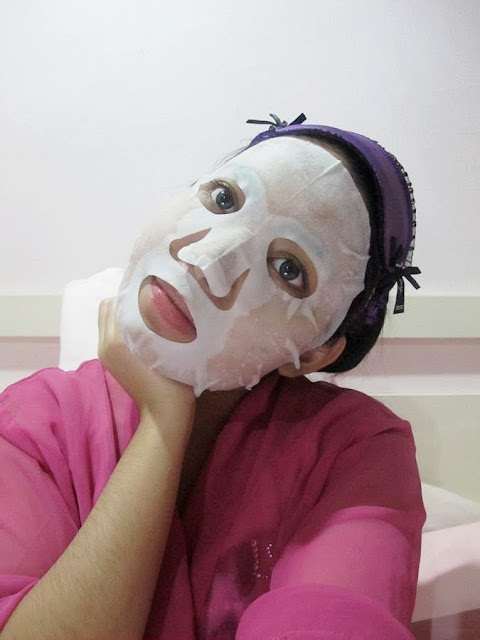 It dries up in a short period of time and is considered as a detoxifying mask. Or magazine! God, I love Victoria Beckham. She is SO fine!! And I love her legs! 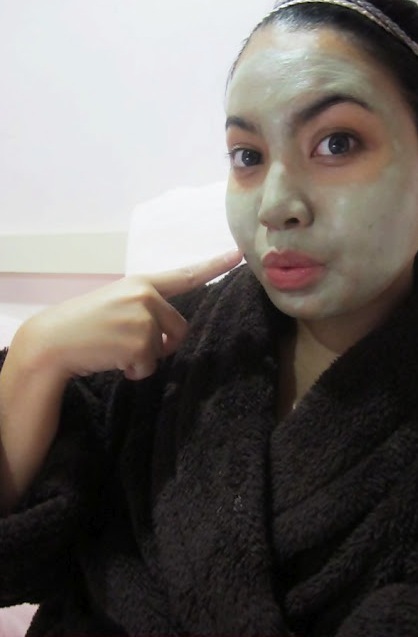 And then.. after I have washed away all the green mask, I pat dry my skin, and put on this whitening tissue mask..and try to relax under the duvet.. Just so you know, I love love loveeee this kinda facial mask because it really hydrates and moisturizes my skin! 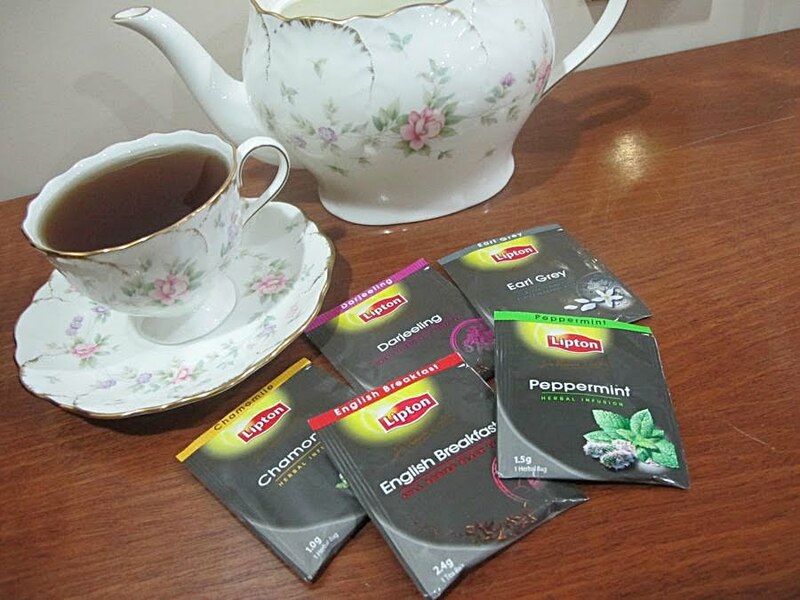 Anyways..after all of these spa, facial care and a lil' hair treatments at home activity, I'll make myself a cuppa hot tea.. A calming ones like Chamomile or Verbena or Peppermint or something.. Okay ladies...time to pamper yourself and treat your body with some tender, loving and care!! good post wani. 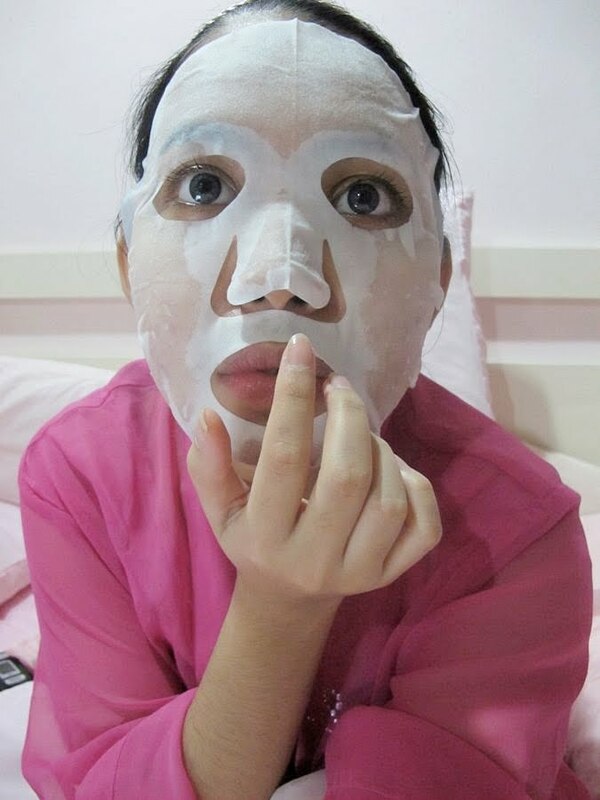 i notice you dont put the clay mask around your eyes area..any reasons for that? 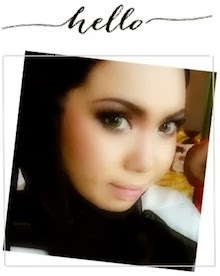 Nice one wani! Thanks for sharing! oh my dear wani... your posts never fail to put a smile on my face! u're very girlish n very feminine.. I simply adore u.. u really know how to take care of your body/skin.. no wonder u always look nice! anyway, after that hydrating mask/tissue mask, u just wipe it off and sleep or u still put on some moisturizer after that? Yup, the reason why I didnt put the clay mask underneath the eye area is bcuz kan dekat bhgn mata tu kulit lembut.. I read somewhere, that it is not advisable to put mask around those area..
for eye mask, i have a specific mask for it.. but i have used it two days before..and it was the last ones..so nanti bila i beli baru, nanti i buat for that post k..
anonymous1: aww thanks! glad u like it! mask 2 from bloom ey??? ba wang shampoo o okay ke wany?? Hi, thanks for sharing but since I'm married,I really don't have enough time to pamper myself! Apalagi dah jadi fulltime housewife skrg :( Nway, will look 4 a suitable time 1 day...he..he..
where did u buy the salt bath? 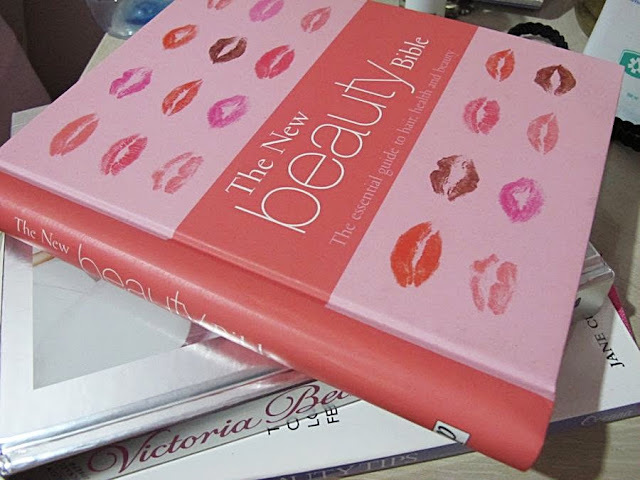 i luv how u treat urself to the max x)))) how do u keep ur lips so pink? ?any tips? did i leave any more books in my-used-to-be drawer?? STARRY EYED: Yup! ure not supposed to do that!! bcuz eye area kulit jenis lain..so kena pakai different moisturizer or cream or whatever..
CERI: your welcome darling. umm..the bath salt i bought it in boots while i was in bangkok last year..
umm..well, i have this really bad habit of 'scrubing' my lips to avoid those crack or unsmoothness or chapped or whatever u call it, on my lips.. ALONG: uve been searching it all these while ke?? mmg ada kat sini dah lama kot.. u left it since like..5 years ago! heheh.. N byk je brg2 n buku2 kau kat sini..